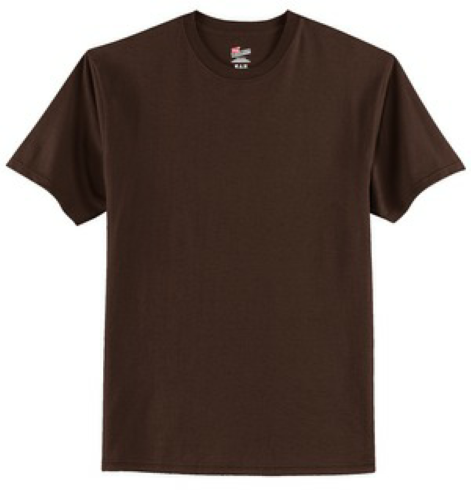 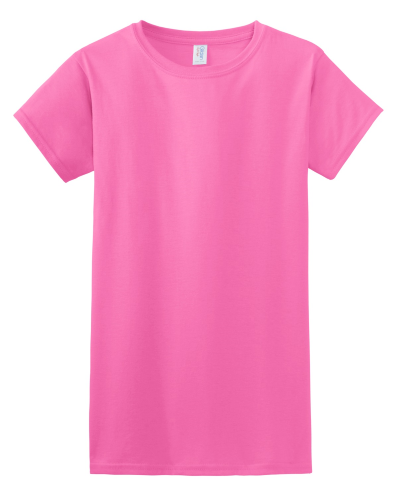 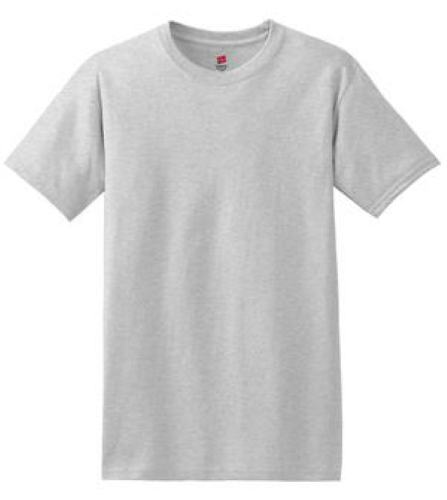 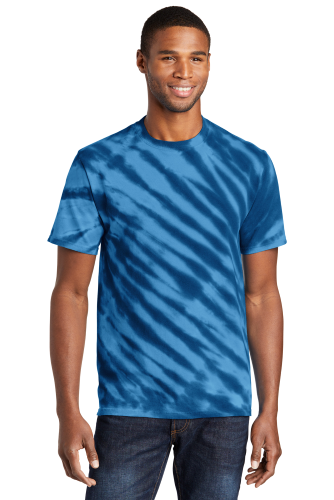 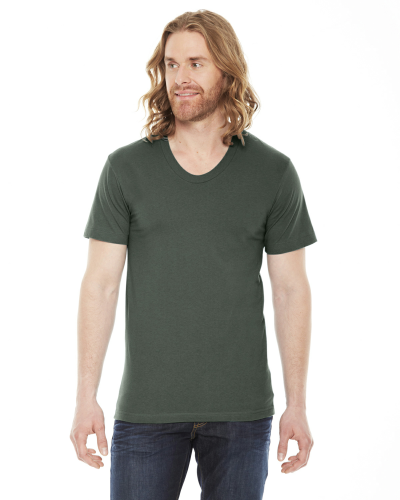 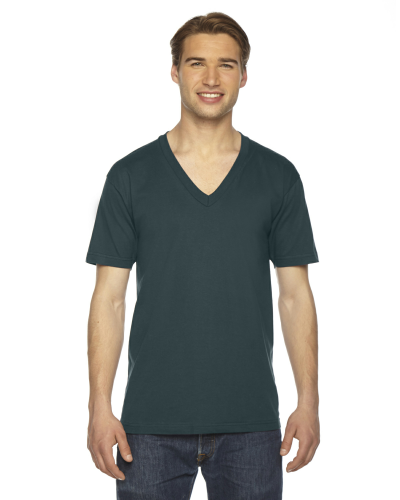 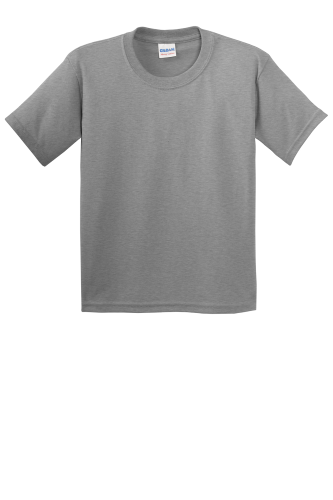 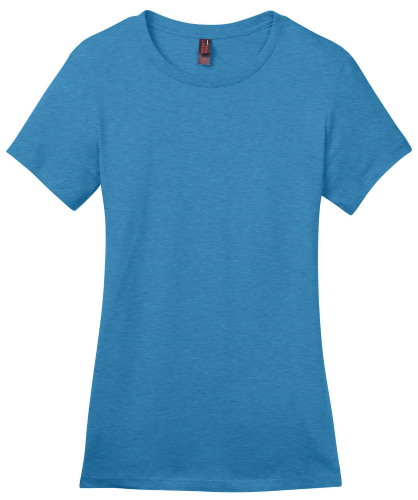 If you're hoping to customize your own t shirt, you can't go with a more classic choice than 100% cotton. 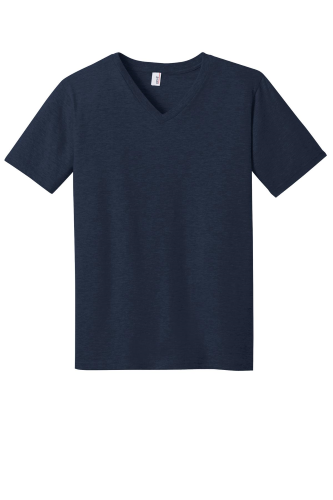 Cotton shirts are both comfortable and versatile. 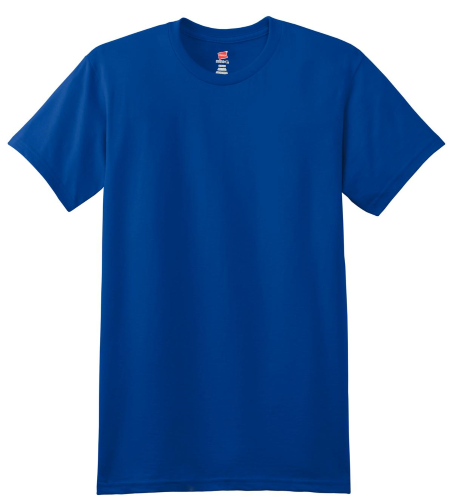 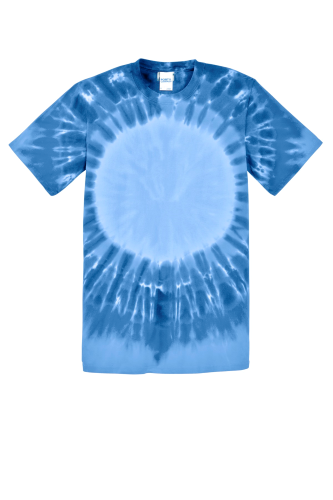 At Absolute Screen Printing, we offer dozens of cotton shirt designs in many styles and colors. 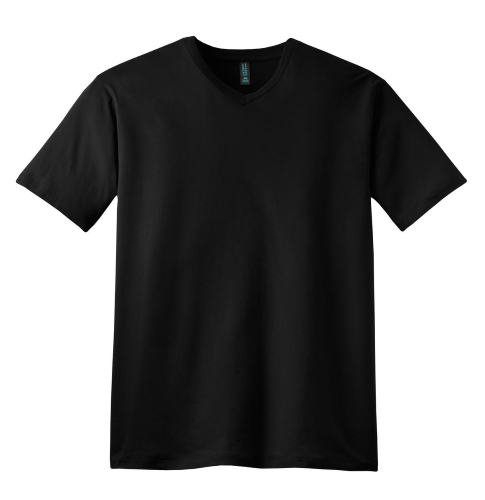 Learn more about our 100 percent cotton t shirts and then scroll down to choose the right design. 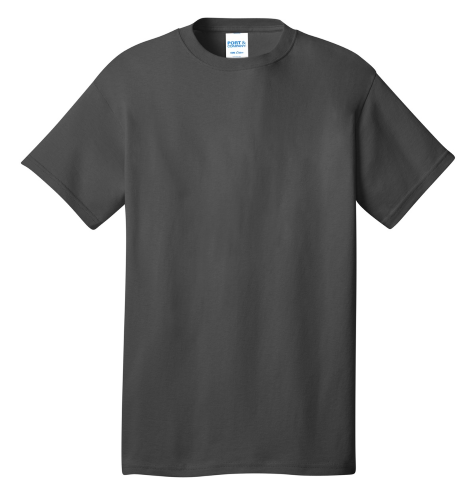 Looking for t-shirts printing 100 percent cotton options? If so visit Absolute Screen Printing. 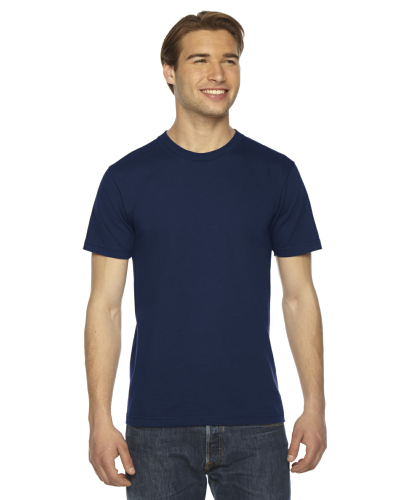 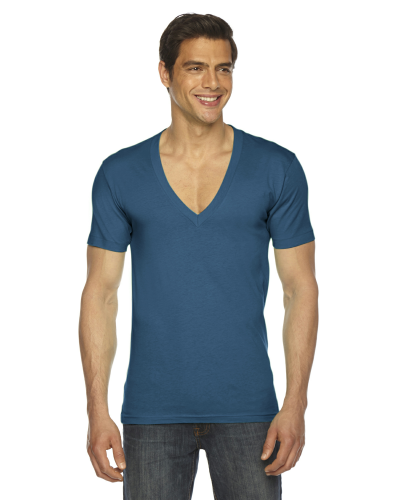 Visit us here to view our wide range of affordable t-shirt options. 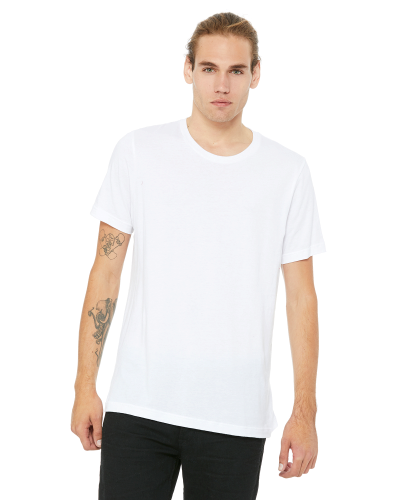 Why do so many people choose cotton t shirts? 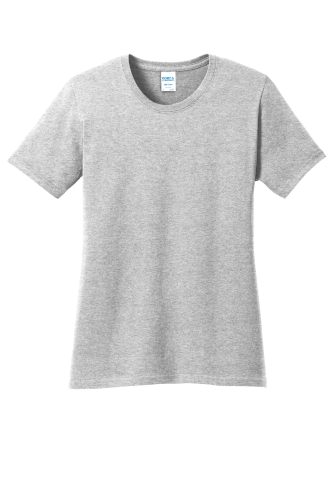 First, cotton's softness feels great on the skin. 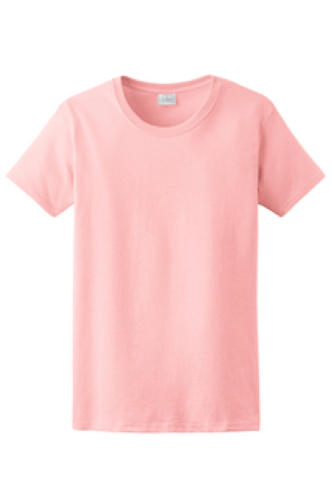 Besides feeling soft, cotton is also hypoallergenic-it doesn't cause rashes or other allergic reactions. 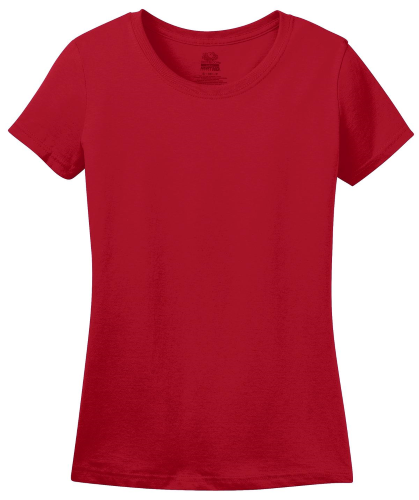 Many people appreciate cotton because it absorbs sweat and other moisture without feeling damp. 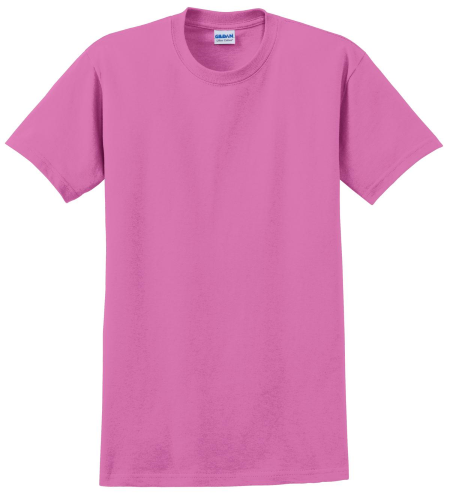 It is also very durable and resists shrinking when compared to certain fabrics. 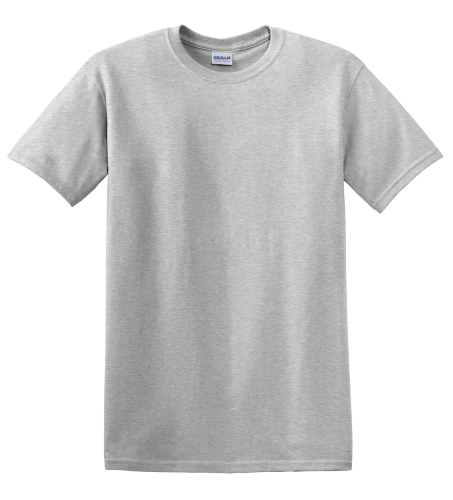 We screen print our customized images on many different types of cotton t shirts from leading brands like Hanes and American Apparel. 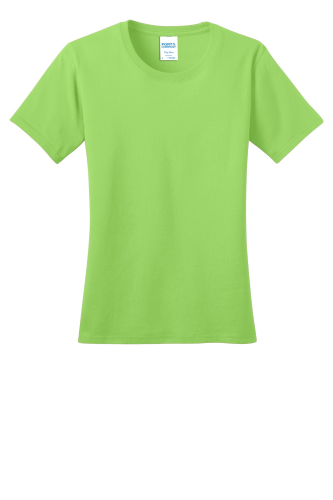 You can choose your preferred color; we offer everything from lime green to royal blue to cherry red. 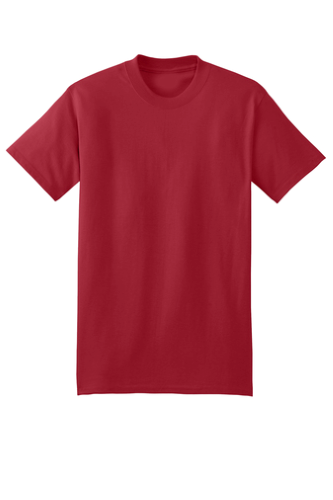 Whether you need t shirts for your team, for a cause, or just for fun, count on our t shirts. 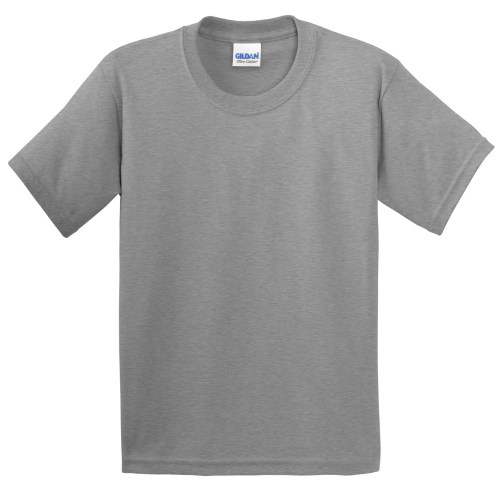 Printing 100 cotton shirts is quick and easy with us. 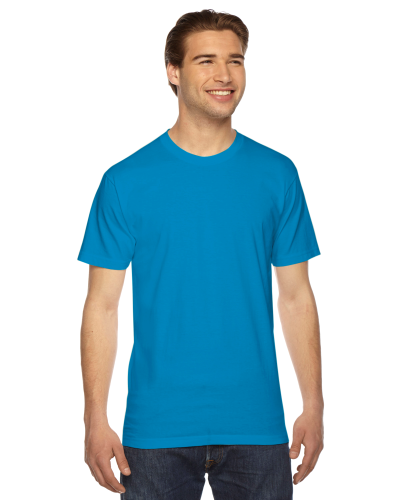 We'll print your shirts fast so you can quickly share your logo or message with the world. 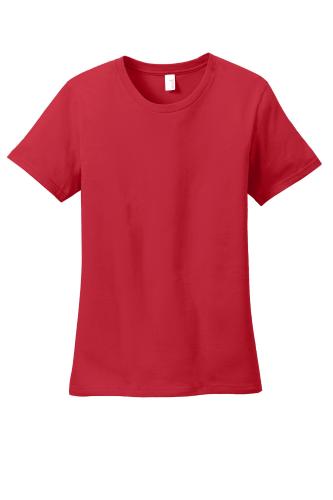 Call 855.386.4443 today to place your order!